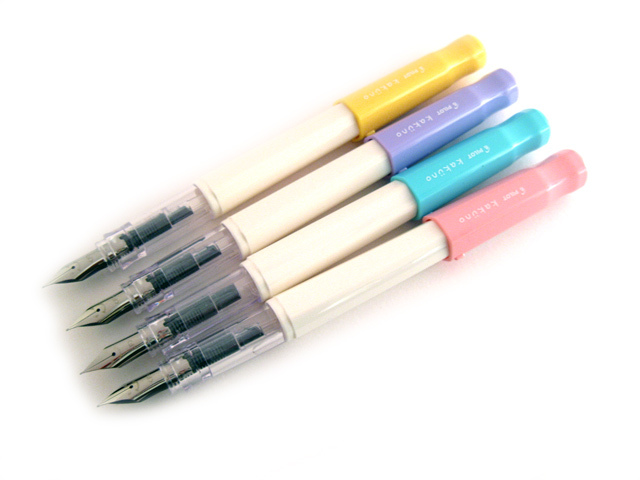 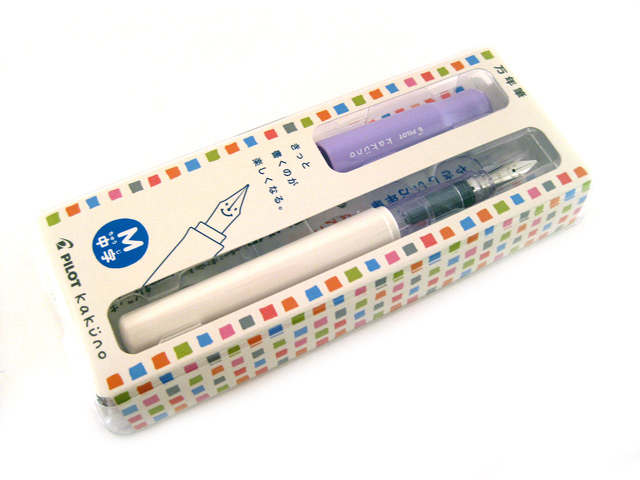 Pilot Kakuno Fountain Pen features a hexagonal body and a hardened stainless steel nib with a smiley face. 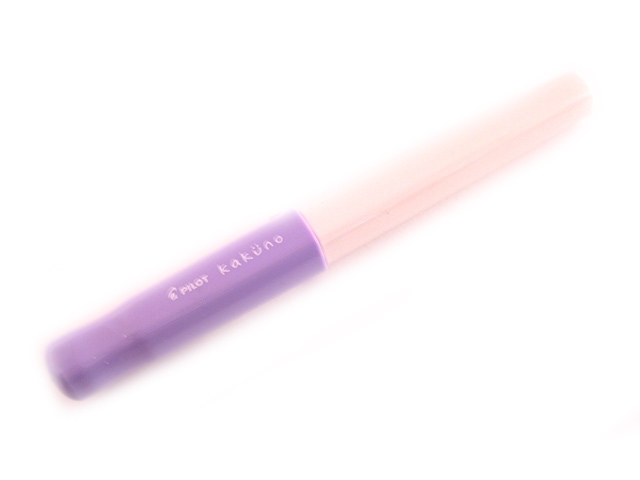 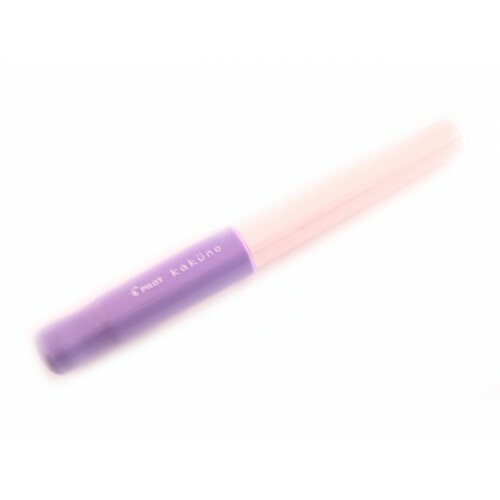 The hexagonal body makes the pen easy to hold and hard to roll. 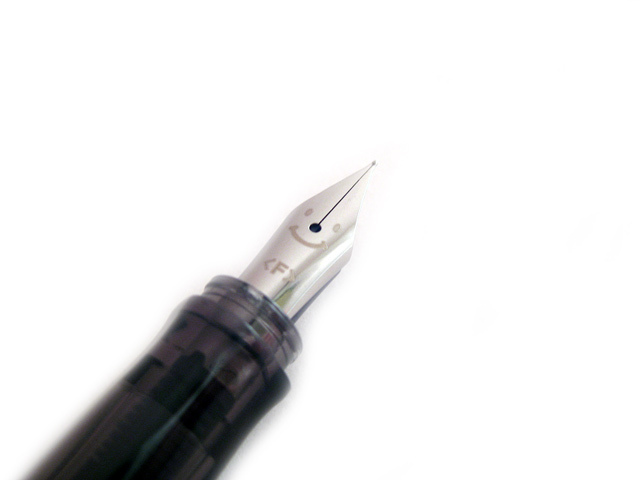 The hardened stainless steel nib allows it to sustain strong pen pressure, and the smiley face on the nib will bring a smile to your face every time you use it.